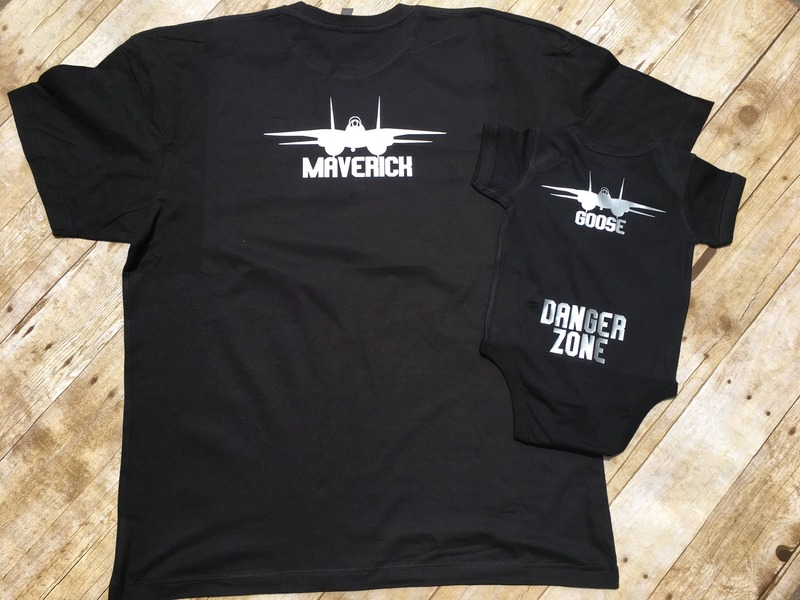 Maverick and Goose. Aviator glasses. 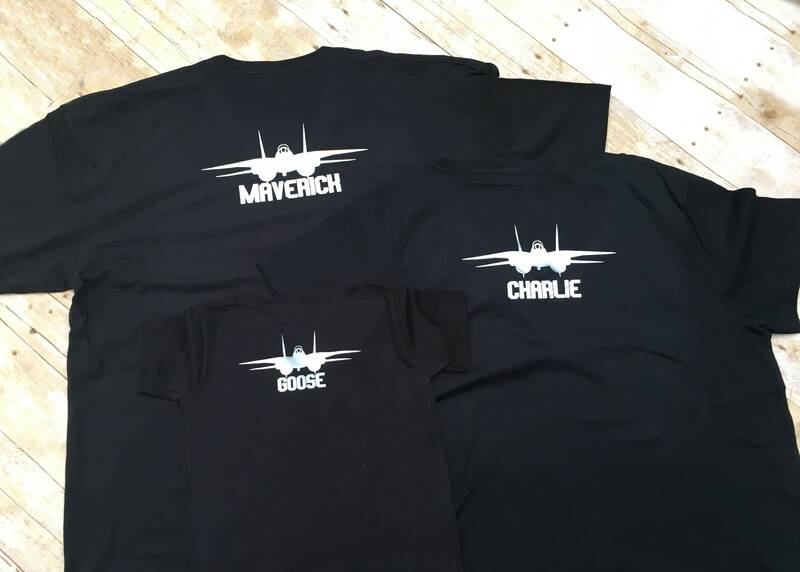 Pilot & co-pilot shirts. 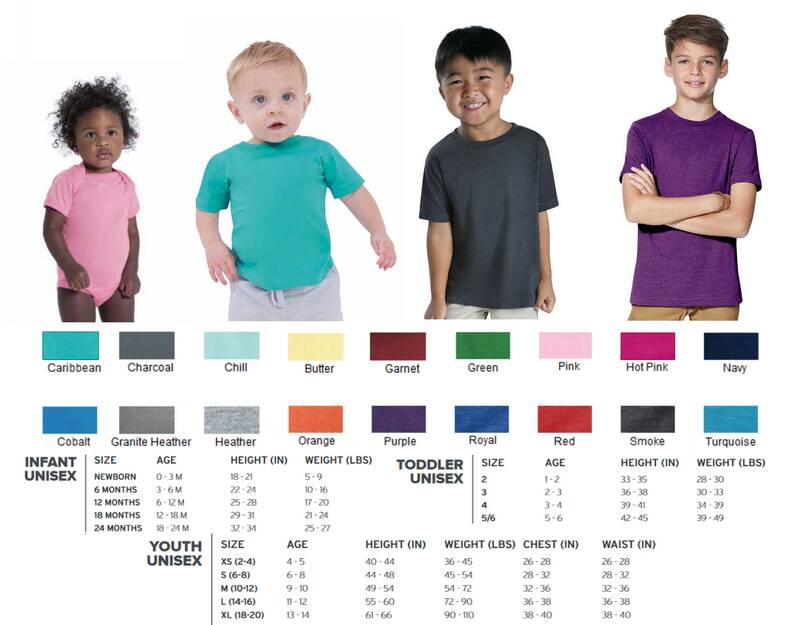 Sibling shirts. Big Bro, Little Bro. 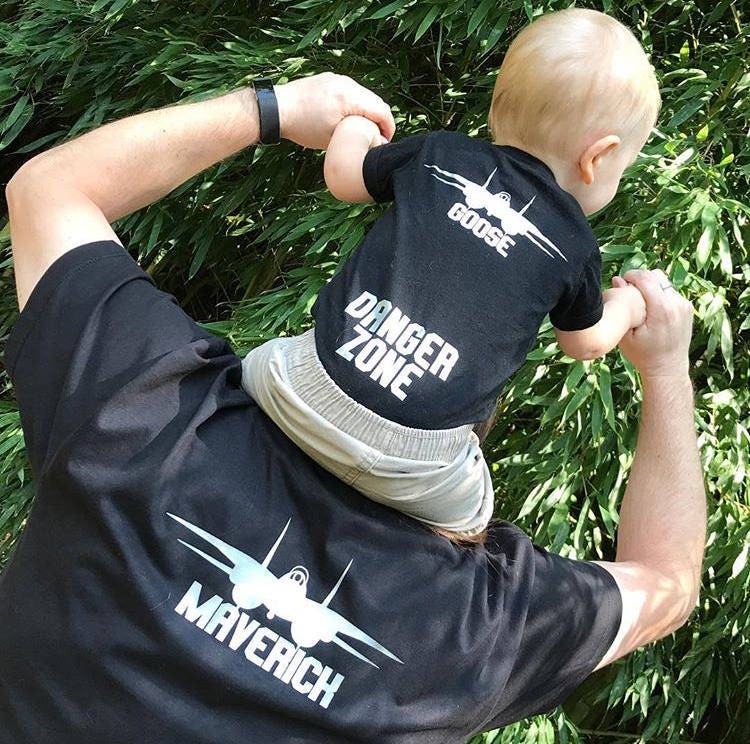 Matching shirts. 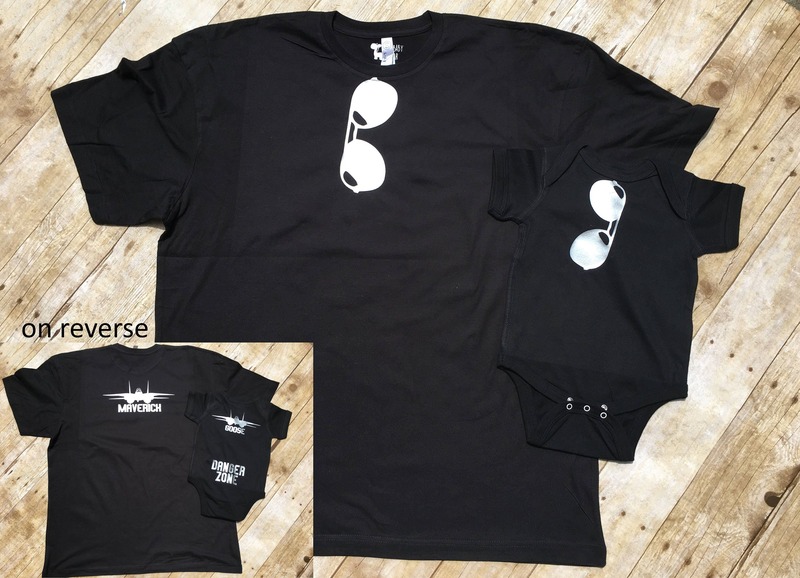 Shirts are black with Silver vinyl! 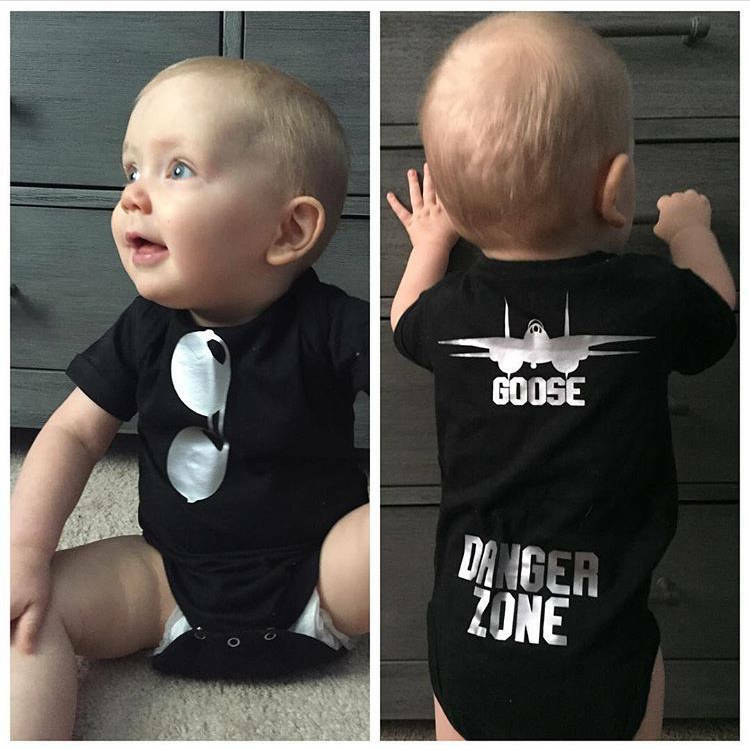 "Danger Zone" is only printed on bodysuits, not shirts. Getting ready for my bundle of joy to arrive! It’s been a scary ride with health issues, but his strong will is already shining through.